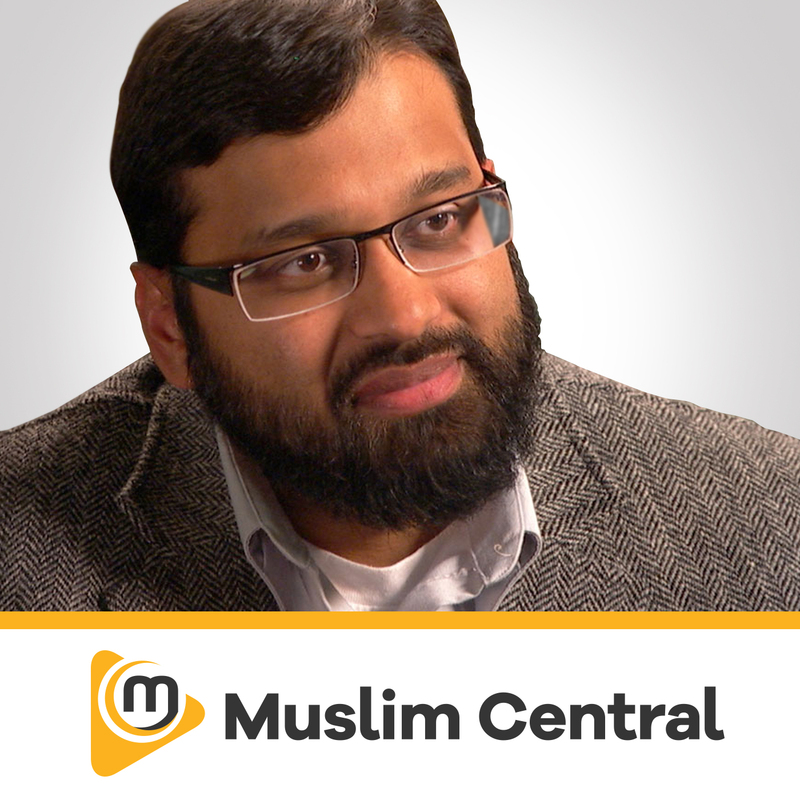 Shaykh Waleed Basyouni shares with us the Blessings Of Muharram. 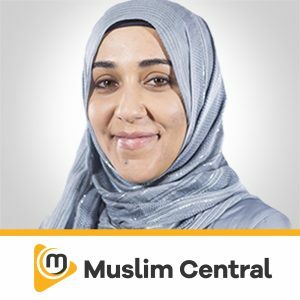 This talk was delivered at the Clear Lake Islamic Center on Oct 07, 2016. When Allah created the universe and together with it the concept of time. The place and the time. The year is then divided into twelve months - Thul Qi'dah, Thul Hijjah, Muharram, Rajab and the four are sacred. The Hijri calendar starts in Muharram because its considered the best of the sacred months and it is a fresh start after hajj - where people cleansed themselves. Pre Islamic Arabia would also regard these months as sacred. Best fasting is the fasting that one offers during Muharram - We have no evidence that Muhammad (saw) fasted any other day in Muharram other than the 10th. It is through the statement of Muhammad (saw) that we learn to fast as much as we can in Muharram - not to fast the entire the month.
" If I will live until next year I will fast the 9th.." The sunnah is to fast the 9th & the 10th. Dont be like the Jews and fast two days instead of only the 10th. Best to fast a day before or a day after. Ibn Abbas (ra) "I didn't see Muhammed fast so eagerly for Muharram than any other fast. It was obligatory to fast this day before fasting in Ramadaan was legislated. Minor sins of a previous year is wiped away. If you fasted Arafat what is the need of Ashura? If the sins have stained our hearts so deeply Ashura comes as a second chance to wash away the sins. Can I consider making up my fasting of Ramadaan on the day of Ashura - dual intention. No special Ibadah or practices but for fasting. Increase ibadah. One of the worst practices - the bidah of self flagellation as penance for the day Hussain (RA) was murdered. "Not among us those who go out beating themselves weeping and mourning the dead, it is not from the people of Islam"
"Fathima ibn Hussain ibn Ali ibn Abi Talib - Her father said her grandfather said... Inna lilahi wa inna ilayhi rajioon - calamity even if it has happened long time ago - Ajr is the same whenever you remember to say this. These pratices have no religion, mercy or common sense behind it. We don't even do that over the death of Muhammed (saw).... Lots of companions were murdered unjustly...yet there is no need to perform these things. We have more reason to celebrate this day so we should fast. Reminder to all that injustice, aggression and terror will NEVER prevail! Allah plots against the Kaafireen - The one who wished to Kill Musa was he who raised him in his household. The magicians became believers. 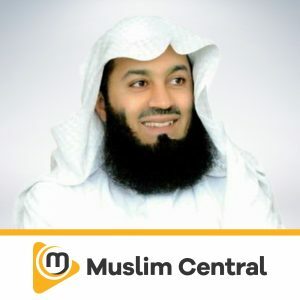 Firawn's wife was the first to believe in Musa. Do not just let this day pass by only preventing yourself from food and drink! 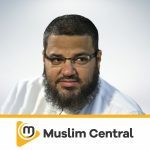 Shaykh Waleed Basyouni is a frequent guest speaker at Universities, Conventions, Radio Talk Shows, Television, Interfaith meetings, and community centers nationally and internationally. 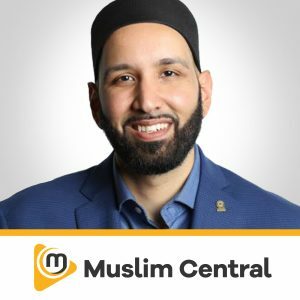 He is also a member of the North American Imam Federation (NAIF), Assembly of Muslim Jurists in America (AMJA)-Fatwa and Research Committee, Director of Texas Dawah Convention, and Advisor to numerous Islamic Societies/Organizations around the US.